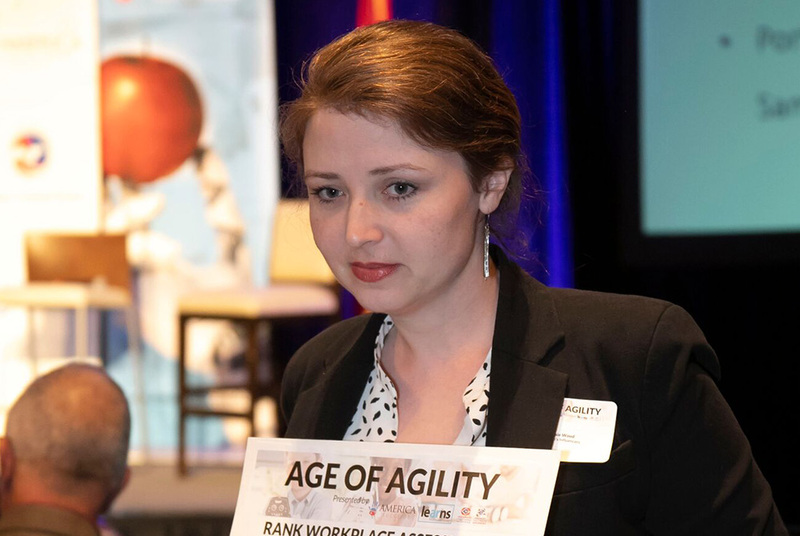 On September 27th, the Age of Agility Summit Arkansas brought together over 100 attendees from across the state. 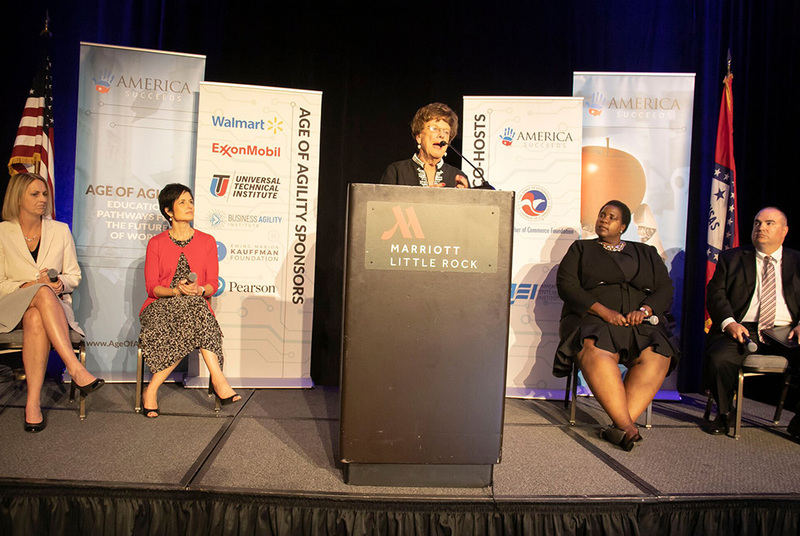 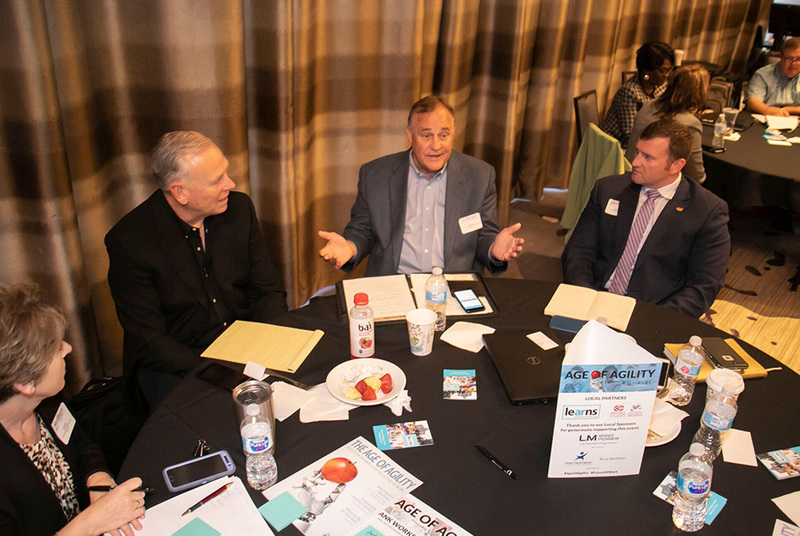 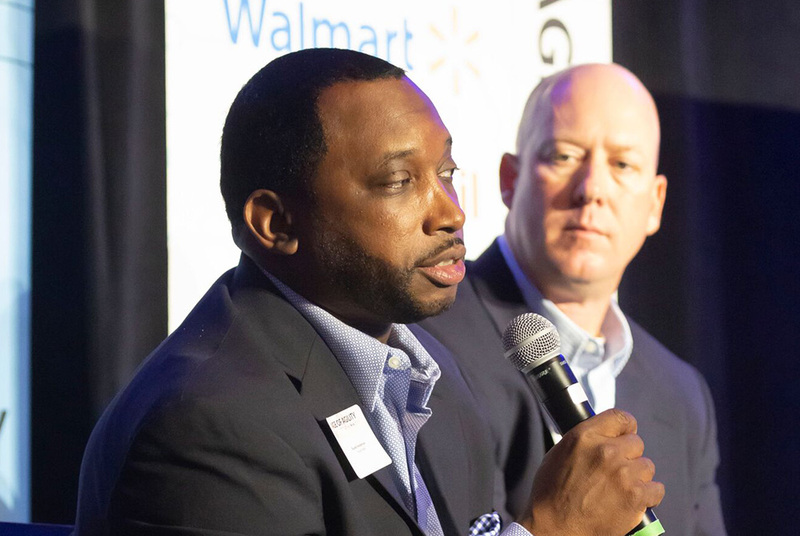 Business, policy, and education leaders gathered in Little Rock to discuss the misalignment between the education system and workforce needs. 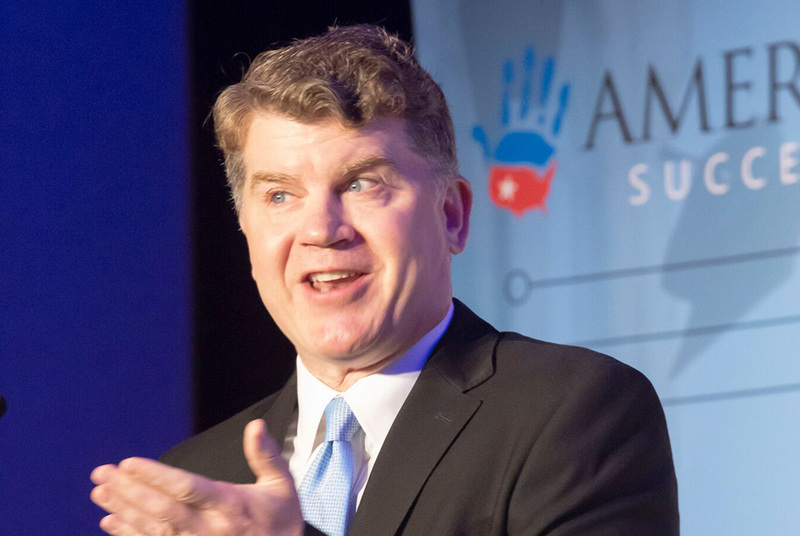 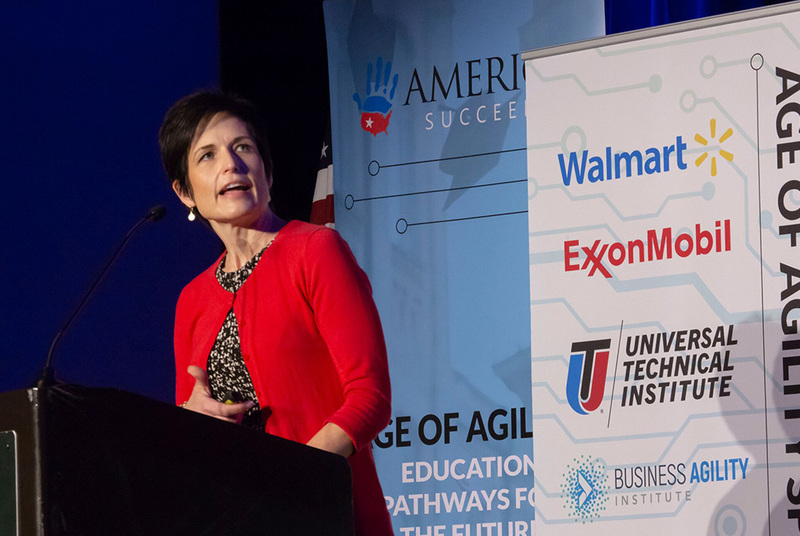 Arkansas Learns, along with other sponsors, served as the host of the Summit. 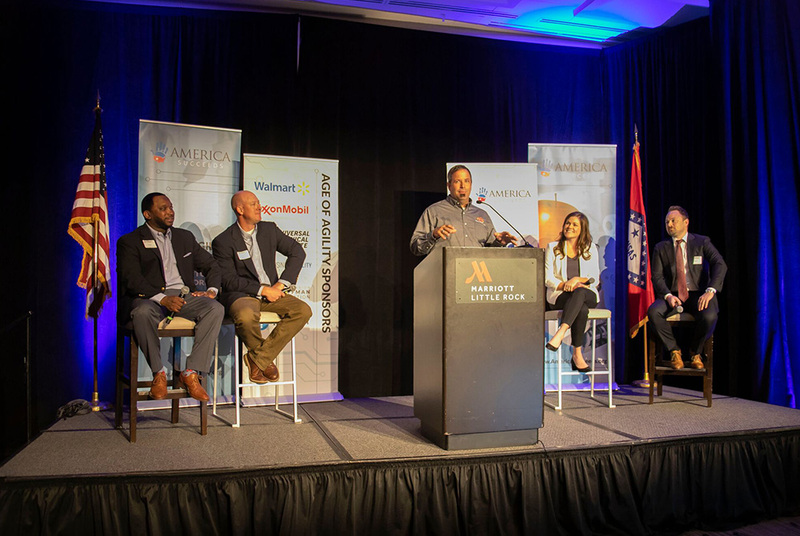 Arkansas Learns is the voice of business for excellent education options for all students, no matter their culture, economic status, or zip code. 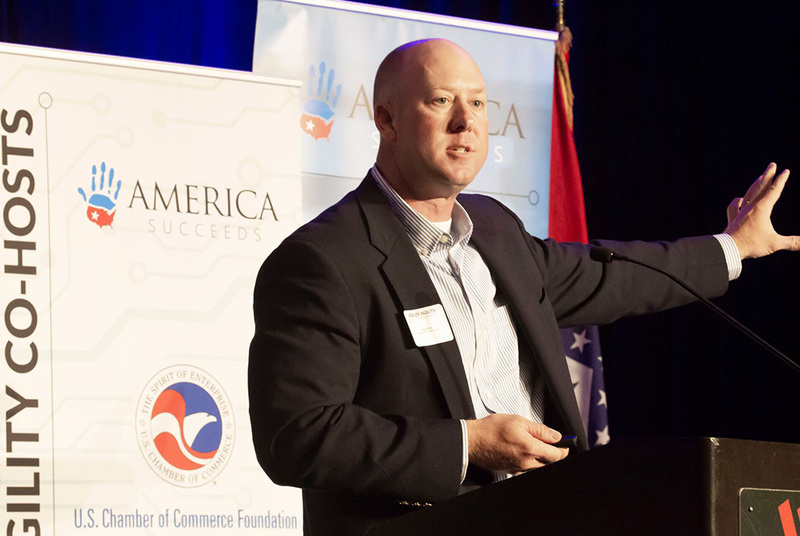 Arkansas Learns is the only organization in the state that is totally focused on the development, retention, expansion, and attraction of talent as the driver of economic development. 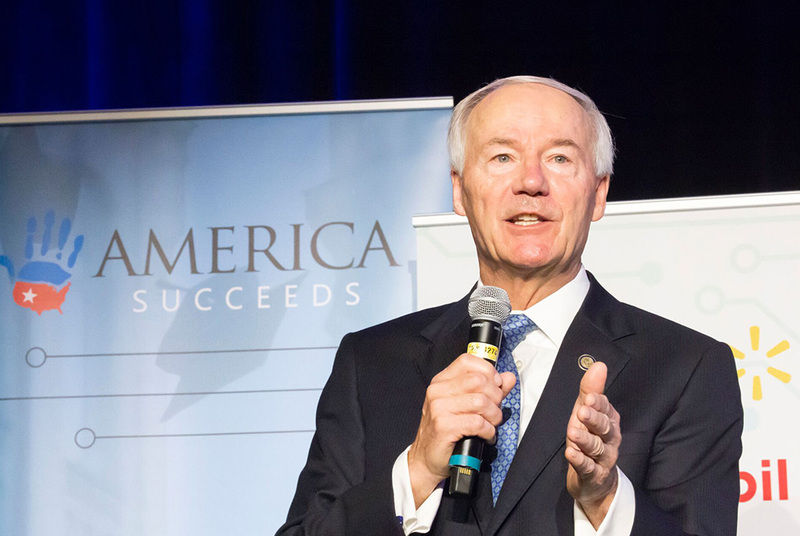 The event was supported by Arkansas Governor Asa Hutchinson, who gave a Special Address to open the program. 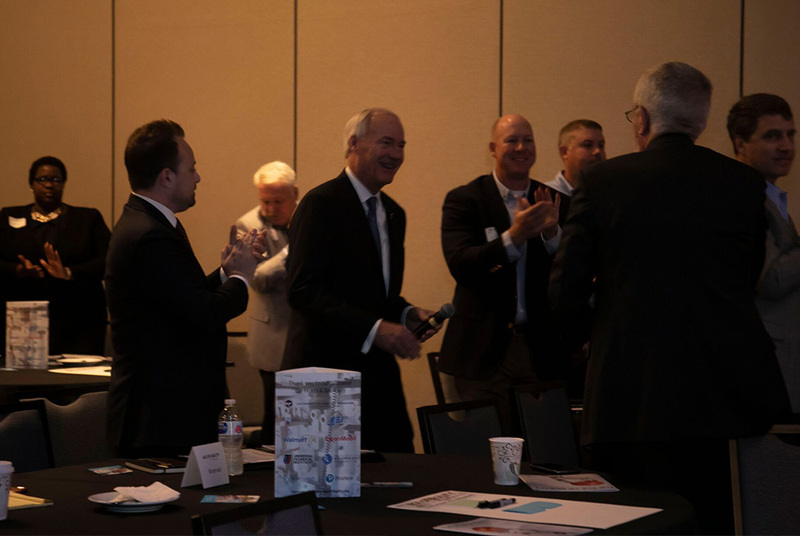 Governor Hutchinson discussed the state’s reading program initiative, R.I.S.E., as well as educational opportunity zones throughout the state. 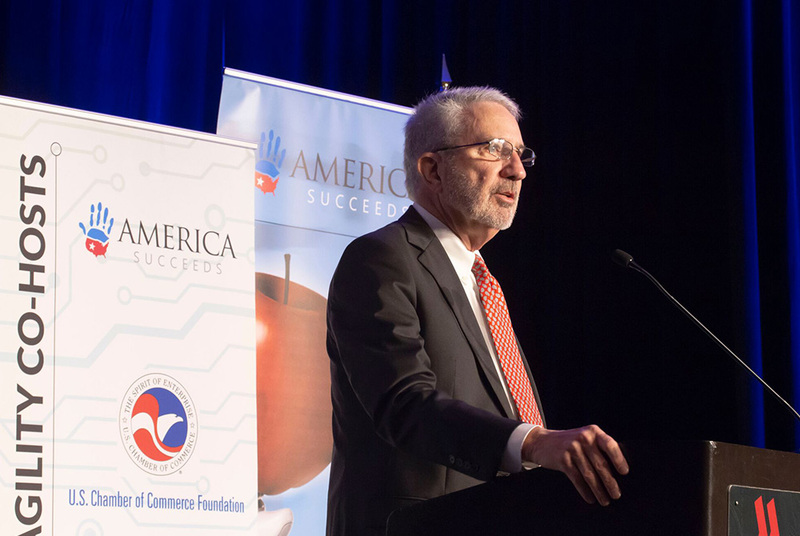 Following the Governor, John Bailey of the American Enterprise Institute presented the program’s keynote address. 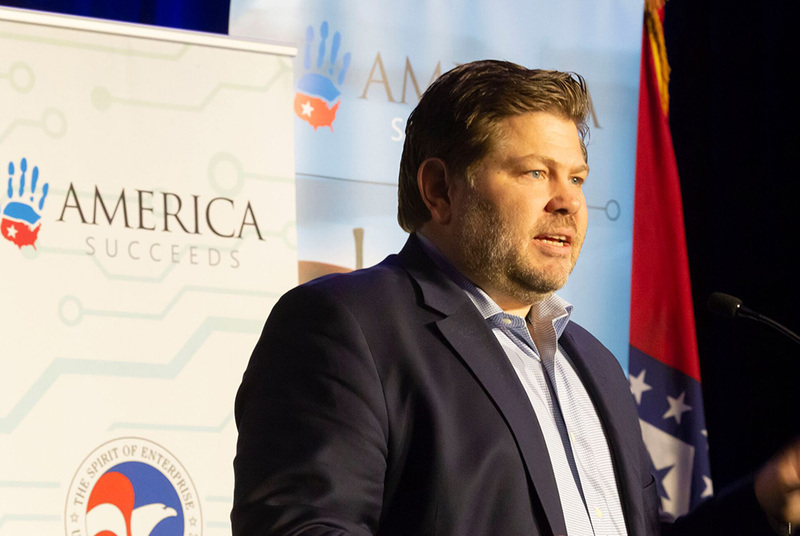 During the keynote, John Bailey echoed Governor Hutchinson, discussing opportunity zones and highlighting how the future of technology is rapidly approaching and ready to disrupt the workforce. 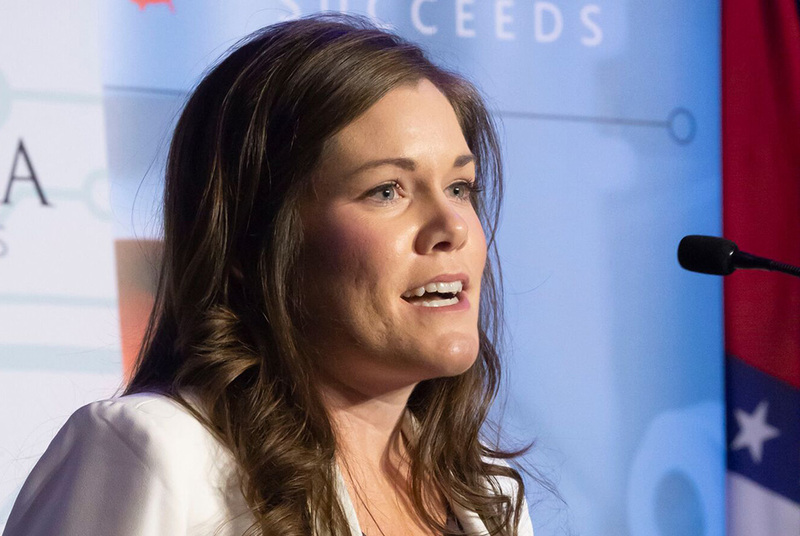 Bailey’s presentation included a wealth of compelling data and video to drive home the urgency of addressing changes for the education system. 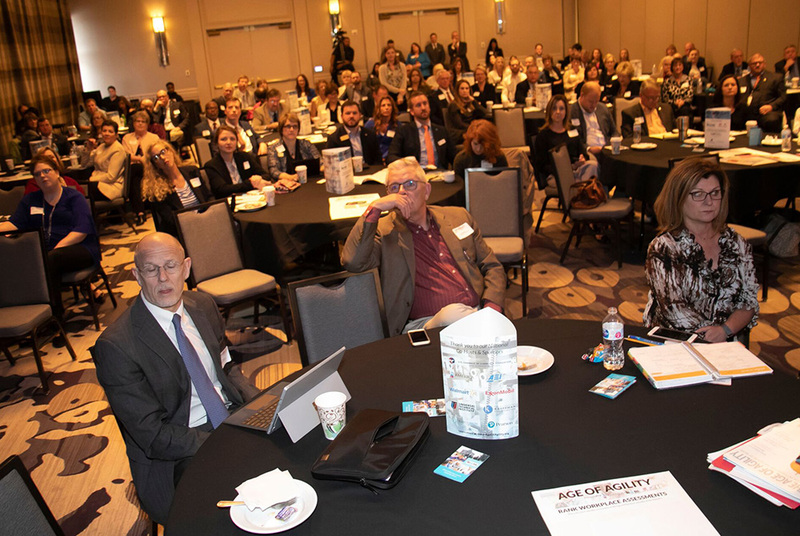 The event helped to further the mission of Arkansas Learns by successfully bringing a variety of stakeholders together from across Arkansas to find common ground on this critical issue. 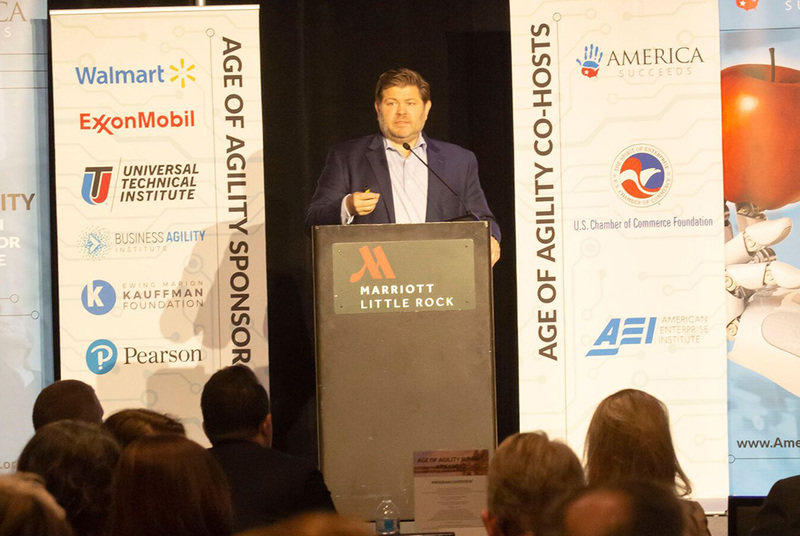 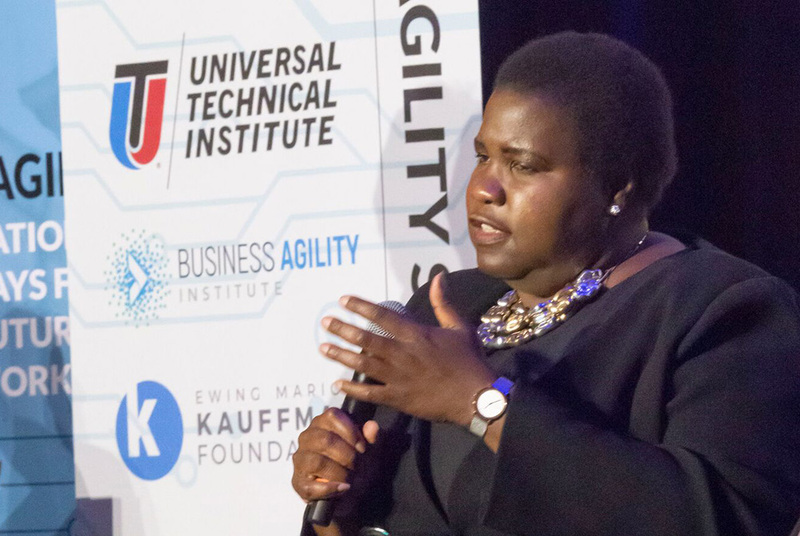 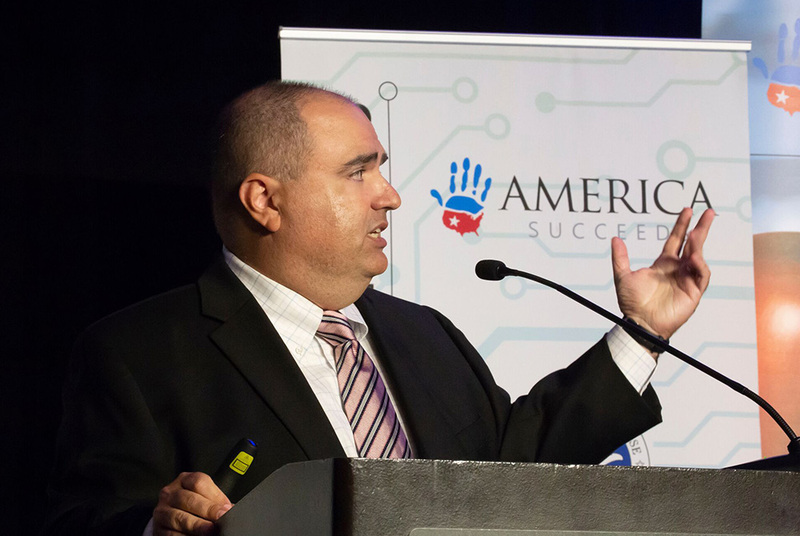 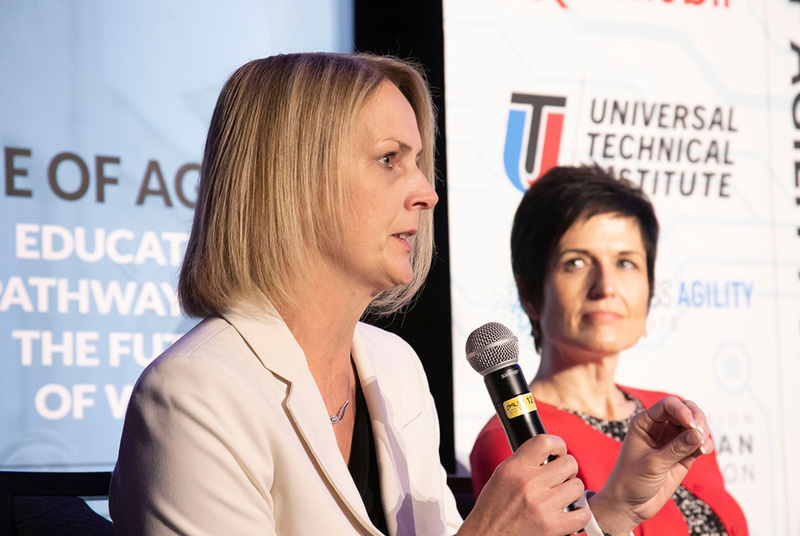 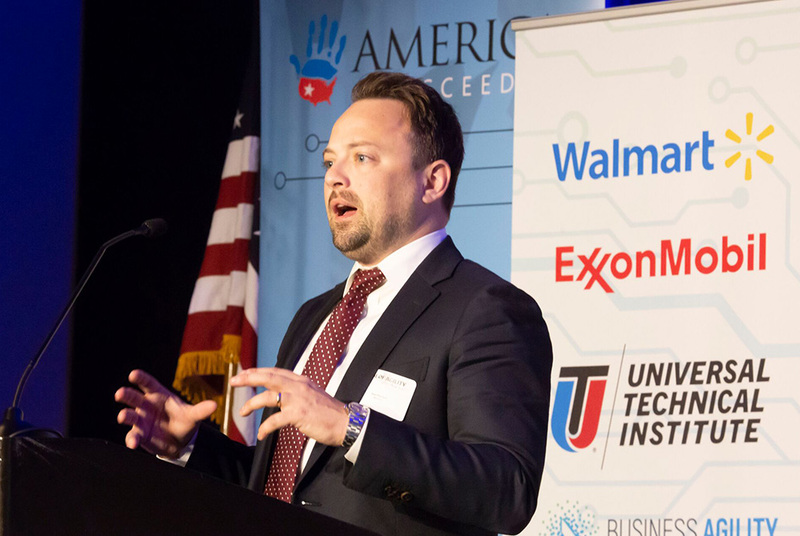 The Age of Agility Summit Arkansas was an important next step in modernizing the current education system to prepare students for emerging technologies and the realities of a changing workforce. 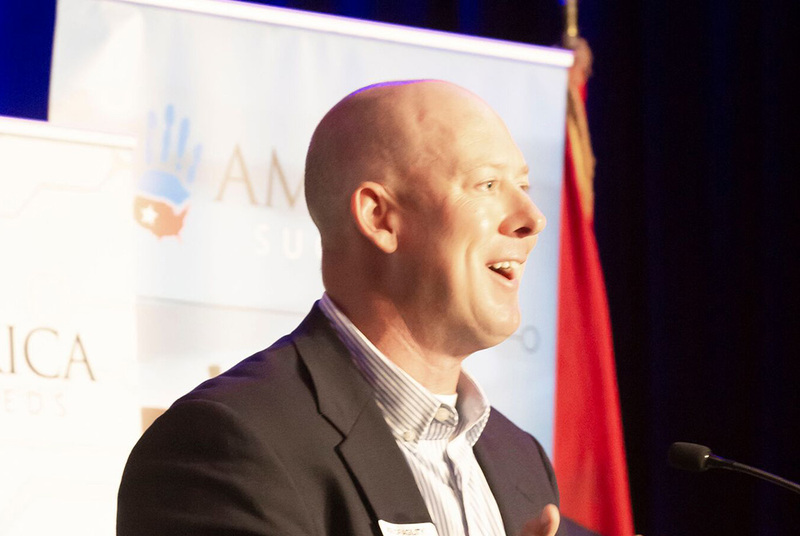 Photos provided by Camera Work Photography.